I backed Duggary at 8/1 but not sure I could advice at current prices and I am tempted to trade out if going much shorter. Aljazzi won like a good horse at Royal Ascot with that form well and truly boosted by the fourth placed runner winning a decent Group 1 at The Curragh next time out. 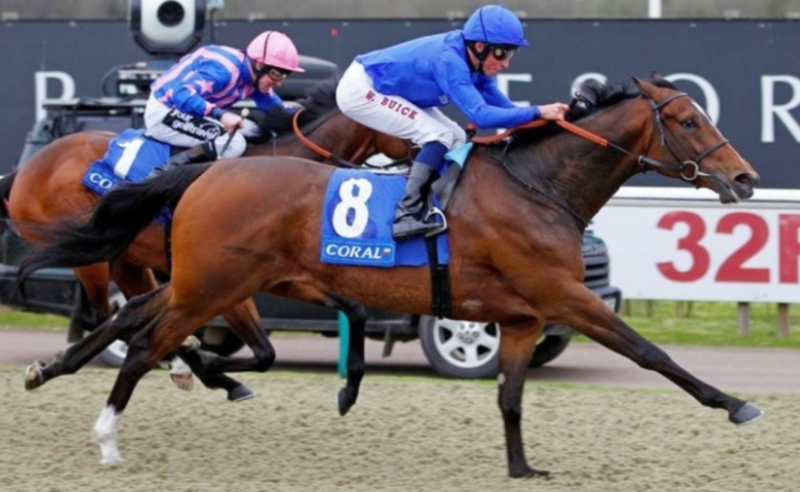 Back at Wolverhampton I thought Spiced may be worth a small interest at 20/1 for a trainer with a 30% strike rate at the track in non-handicaps and a sire whose three-year old progeny tend to go well on a Tapeta surface with 23.73% strike rate. The trainer runs two here but the draw and sire stats for his other runner both look a negative. I don’t like backing Maidens on their third run as this qualifies them for handicaps. Again I could not recommend strongly that you follow I am merely advising on my plays.